If you are running a business organization, then having highly qualified workers is a must to make the venture a success. And though permanent employees are likely to be the major driving force of your company, you also need to look into utilizing temporary workers. 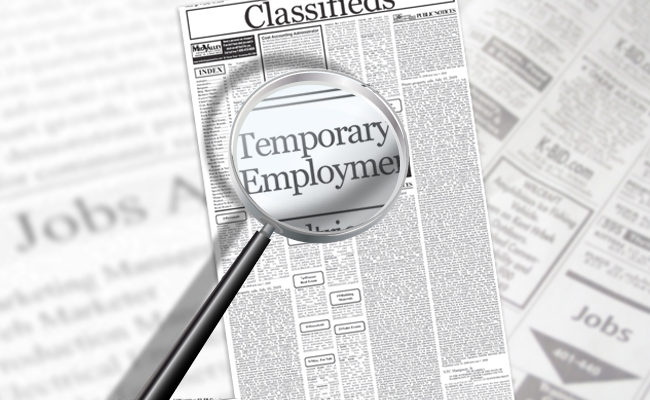 Below, we look at four advantages of using a temporary staffing solution. A big advantage of a temporary staff is the cost advantage they offer. If you have to hire 10 workers for about 2 months on a specific project, then it would be unwise to spend on advertising the job requirement, interviewing them and so on. 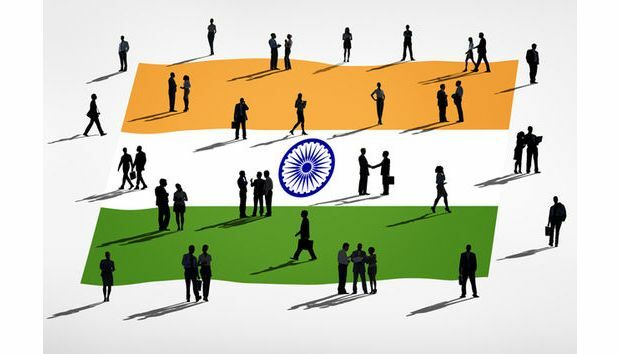 A better way to fill the positions would be to get in touch with a temporary staffing solution and make an arrangement so that you can easily get the required staff whenever you want. Plus, overhead costs like life insurance, paid vacations etc. are all managed by the staffing agency itself. As such, you don’t have to pay for such expenses. Sometimes, your existing staff may not be qualified to handle certain aspects of a project. As such, you will have to find qualified people for the job. But if the project is only short term, then you may not be able to find the right people. This is where temporary staffing solutions come useful. Since they generally have people of all qualifications working under them, they can easily understand your requirements and send you employees who meet your needs. As such, you will never be short of talented people. Many business owners avoid taking on big projects thinking that their existing staff will be unable to finish it off. And by doing so, they are keeping the business at the same level, never giving it an opportunity to grow. But with a temporary staffing solution, you can scale your projects very easily. You don’t have to avoid taking projects because of never having enough employees. In fact, you can easily hire hundreds of temporary employees to do any large task. As such, having an agreement with a temporary staffing solution makes good business sense since this will make you always ready to take on any big project that comes your way. A temporary staff brings in new knowledge and work experience. And by mingling with your existing staff, this knowledge will inevitably be imparted to them. As such, if you are thinking of an economical way to get your current employees enough experience in any particular field, you can hire a few qualified experts as temporary employees to work in your office. If you need to know about how a temporary staff can help your business specifically, visit www.mersgoodwill.org for more information. You can also contact them by phone or email for a more detailed chat about the temporary staffing service. 13 Reasons for Starting Your Own Business Today! Restaurant Managers: Don’t Apply Unless You Know The Job! Are You Working With the Right Recruitment Firm?